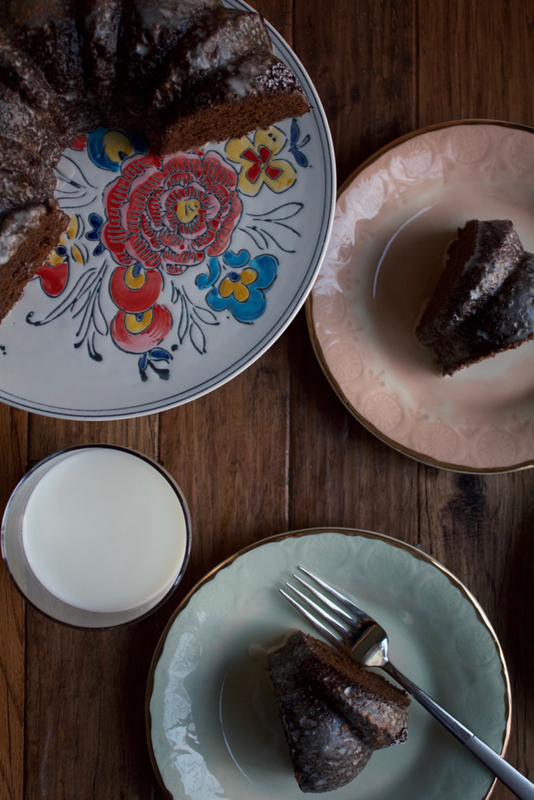 Gingerbread Cake, made with LACTAID® Reduced Fat 2% Milk, so it’s still delicious but easier to digest! Enjoy everything the holiday season has to offer with this cake! The holidays are always fun time for my family because we usually get together with my parents and my brother and sister’s families in Dallas. Because we all live in different states, we obviously don’t get to see each other as often as we would like, so the holidays are an extra special time of catching up and just letting all the kids play and spend time together. Last Christmas, all the kids watched all of the Star Wars movies, like all 8 or 9 of them .. I lost count after the 5th movie went in. We all stay at my mother’s house so it’s a full house and there’s always something going on. With whatever the kids are doing and in the kitchen. When my family gets together, there’s sure to be a ton of food and dessert. Now, I talk a lot about portion control, which I still believe in during the holidays. But, the holidays shouldn’t be a time where you can’t have something you want because of your dairy sensitivity. Is there a dish or dessert you’ve always wanted to make, but never did because of dairy sensitivity due to lactose? Entertaining this holiday season and feel like you can’t make or eat everything you want? Well, my friends, that’s when LACTAID® comes into the picture. I use this in place of regular milk, or heavy cream all the time when baking and it’s delicious. Nothing says the holidays more to me than Gingerbread Cake. This one uses LACTAID® Reduced Fat 2% Milk and is absolutely delicious. I love ginger so it’s evident the ginger flavor is there. If you’re not a huge fan of ginger, you can make some tweaks to the recipe as noted below. Do you see this texture? I am so pleased with how this cake came out. I use coconut oil and coconut butter instead of butter. 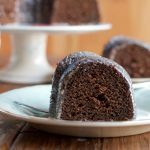 It’s so moist and flavorful and I absolutely love it with the light dusting of powdered sugar. I am definitely making this one again for Christmas and I am also making gingerbread cake cupcakes! Be sure to check out the recipe card below. Enjoy and Happy Holidays!! Notes: If you are not a huge fan of ginger, use only 1 1/2 teaspoons of ground ginger*. 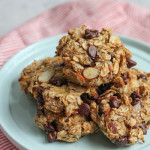 ** You can also use ¼ cup coconut oil + ¼ cup coconut butter for a slightly creamier taste. This Gingerbread Cake can also be baked as: 1) Cupcakes: Bake at 350 degrees for about 20 minutes, or until a tester inserted comes out clean. 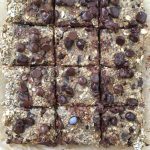 2) Square pan: Bake at 350 degrees for about 30 to 35 minutes, or until a tester inserted comes out clean. 3) In a 9-inch round cake pan: Bake at 350 degrees for about 30 to 35 minutes, or until a tester inserted comes out clean. 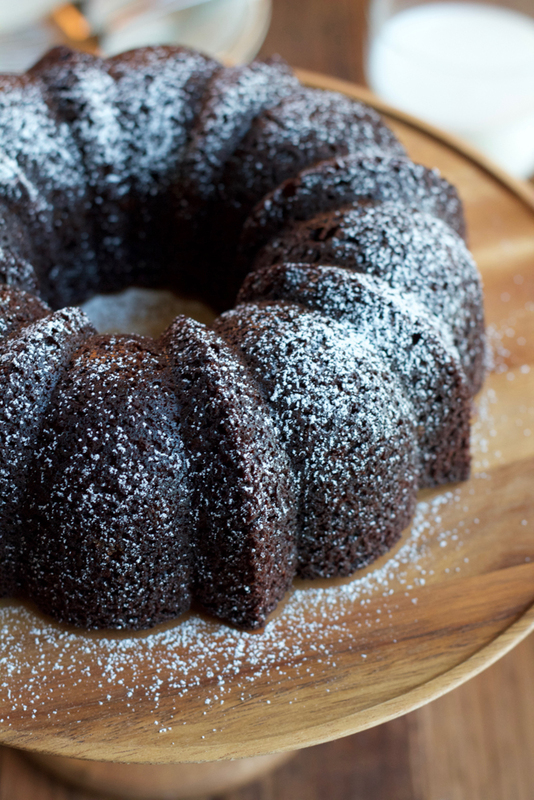 Preheat your oven to 350 degrees F and spray a regular sized bundt cake pan with non-stick baking spray. Lightly sprinkle in some cocoa powder and knock out any excess. Set aside. In a mixing bowl, whisk together the flour, baking soda, baking powder, salt, ground cinnamon, ginger, nutmeg, cardamom, cloves and lemon zest. Using your stand mixer fitted with the flat beater attachment (or your hand mixer), beat together the coconut oil and sugars until light and fluffy; for about 2-3 minutes. Add in the eggs, one at a time, beating well after each addition. Scrape down the sides of the bowl as needed. Add in the molasses and beat to combine. Scrape down the sides of the bowl again as needed. Add the dry ingredients (in three additions) and the LACTAID® Milk (in two additions), alternating, beginning and ending with the dry ingredients. Beat just until incorporated. 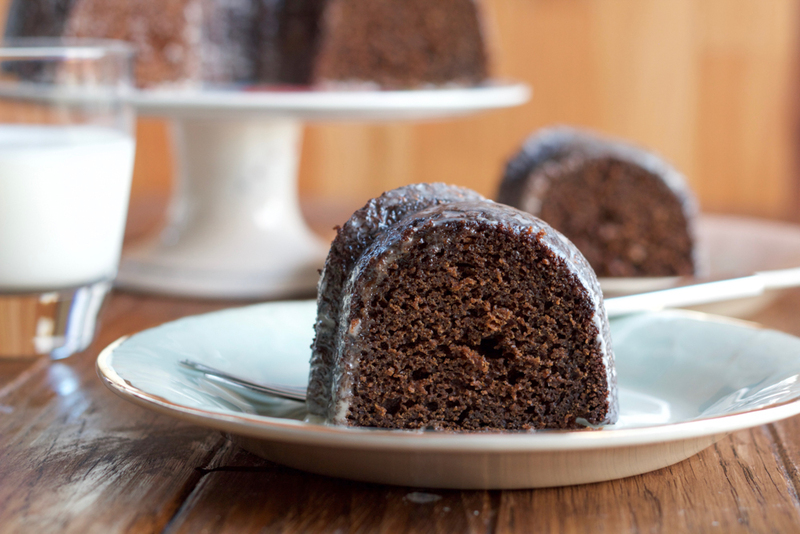 Pour the cake batter into the prepared bundt pan and smooth the top with the back of a spoon or an offset spatula. Bake for about 60 minutes, or until a toothpick inserted into the center of the cake comes out clean. Remove from oven and let cool on a wire rack for at least 20 to 25 minutes. When ready to serve, use a butter knife or fork to gently loosen the edges of the cake. 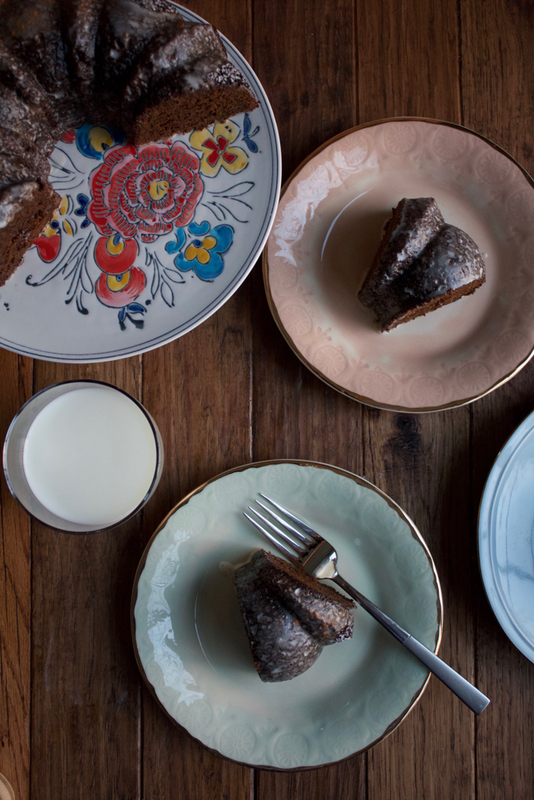 Place a plate or cake stand directly on top of the bundt pan (flat side down up against the bundt cake pan) and invert, flipping over the cake so the bundt cake comes out onto your plate or cake stand. 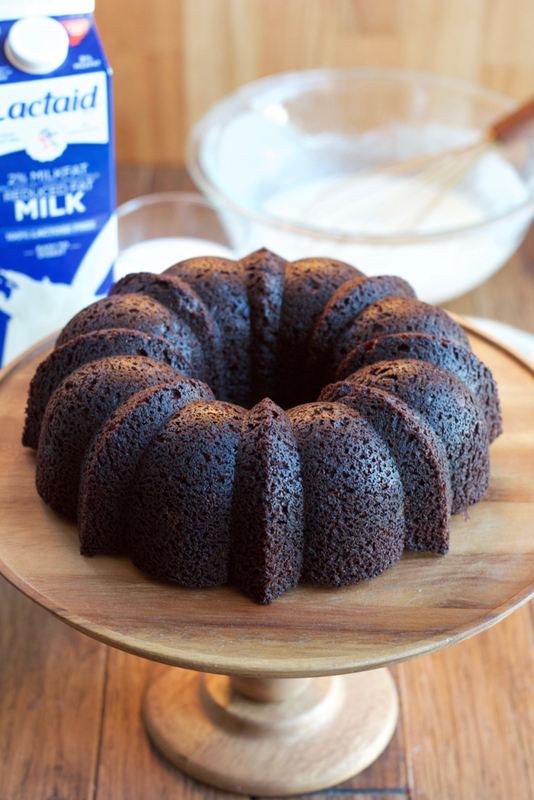 Whisk together the powdered sugar and the LACTAID® Reduced Fat 2% Milk until smooth and combined. Lightly drizzle over the top of the cake. Slice, serve and enjoy! Alternatively, you can just lightly dust the cake with some powdered sugar for a festive look. Serve and enjoy! 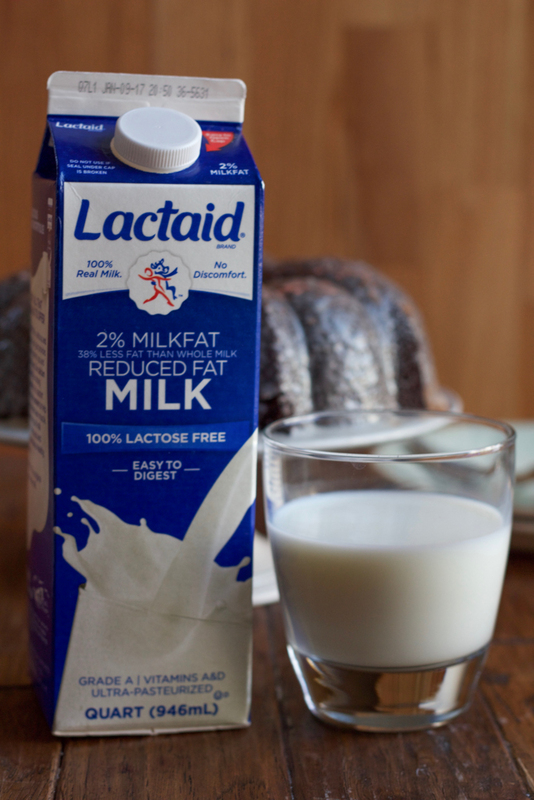 The LACTAID® Brand has worked for over 30 years to introduce high-quality products that help those with dairy sensitivity due to lactose enjoy the delicious taste of real dairy milk without a second thought. Made with real dairy, LACTAID® Products have all the same nutrients found in regular dairy products, just without the lactose making them easy to digest. All LACTAID® Dairy products – milk, ice cream and cottage cheese – are made with real milk, just without the lactose. 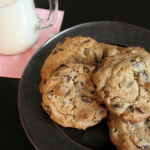 Alice Currah's Chocolate Chip Cookies! Sounds like you have a wonderful holiday with your family! This cake looks gorgeous, Alice! I love the rich flavor and the texture. Definitely something I want to see on my holiday dessert table! Thank you so much, Gayle! Happy Holidays! Gingerbread is so special. And I LOVE that you did a ton of ginger- that spiciness is the best! 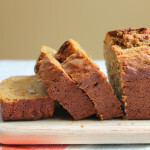 I’ll take a slice of this with my favorite gingerbread tea! Wow this sounds and looks so good right now, love the flavors Alice! This sounds perfect! love that glaze! 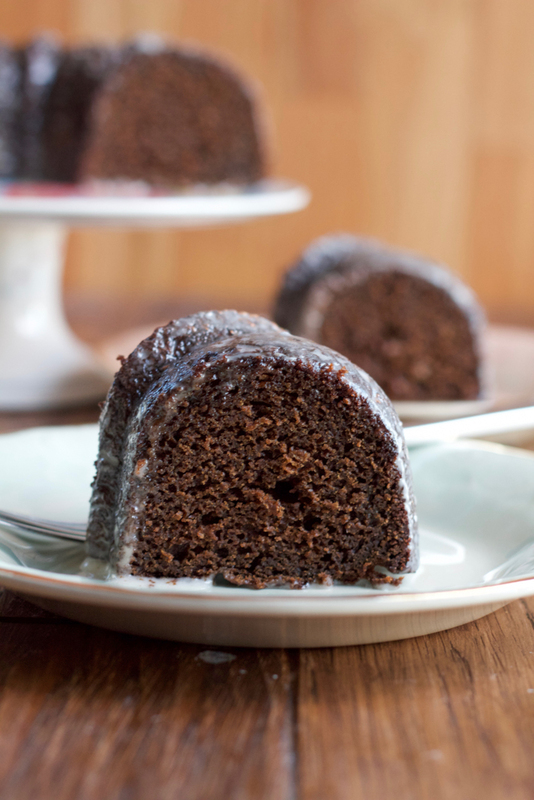 Christmas wouldn’t be Christmas without a delicious gingerbread bundt! Looks delicious Alice! 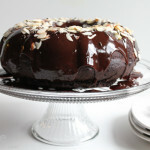 Wow its sounds so delicious.Love this chocolate cake so much for any holidays. A slice of this cake is just what I need with my afternoon coffee!